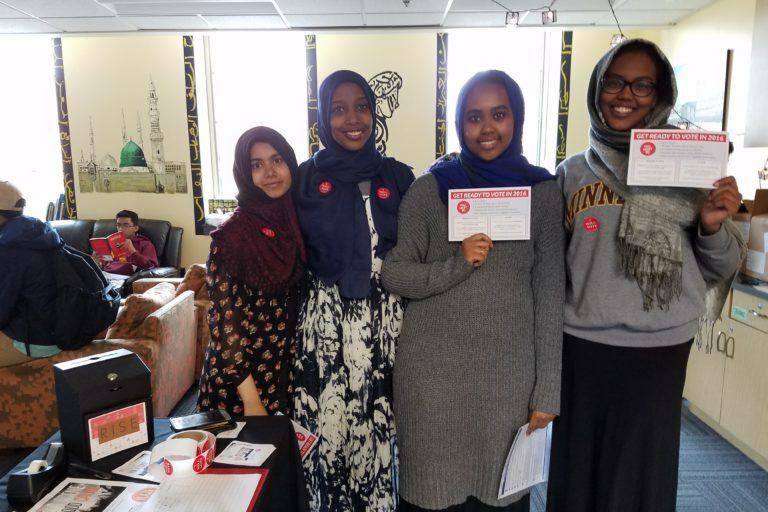 WOW Network empowers all women, specifically first and second generation east African immigrants to become engaged citizens and community leaders, regardless of political affiliation. 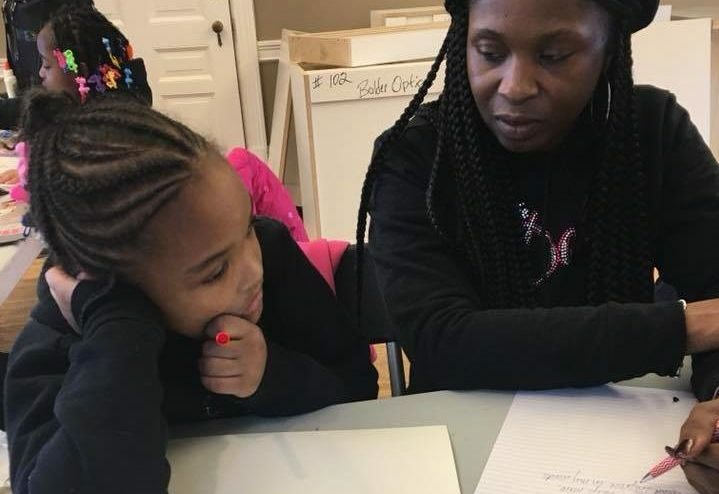 Code/Art provides girls from primarily low-income households with the opportunity to learn a skill that may help them enter a career field where women and people of color are currently underrepresented. There are a multitude of issues affecting women and girls in our communities. Many want to do what they can to make a difference but are unsure on how to make their voices heard. 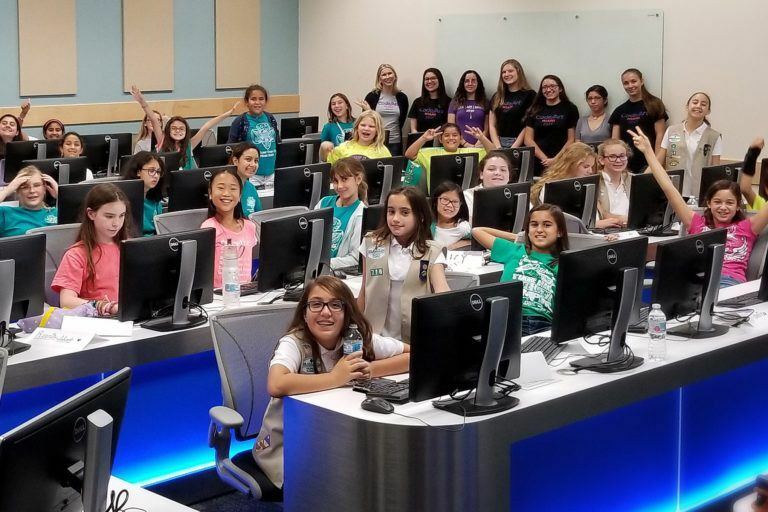 Project DIVA lives their mission of guiding girls to self-discover without limits by hosting twice monthly groups for their participants focused on their six areas of support: academics, social health, emotional well-being, financial education, health and wellness, and career. 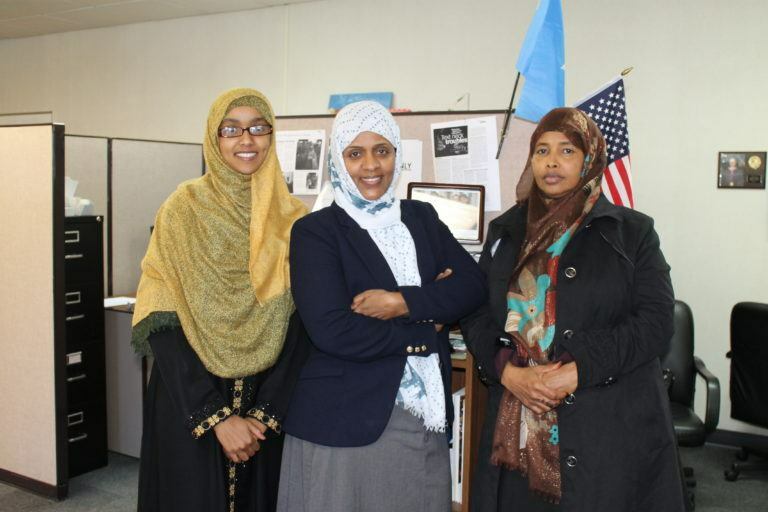 Fulfilling an unmet need, the workshops will educate, empower, and inspire Somali girls by raising awareness, developing communication skills, and providing resources needed to address the challenges that Somali girls are facing. 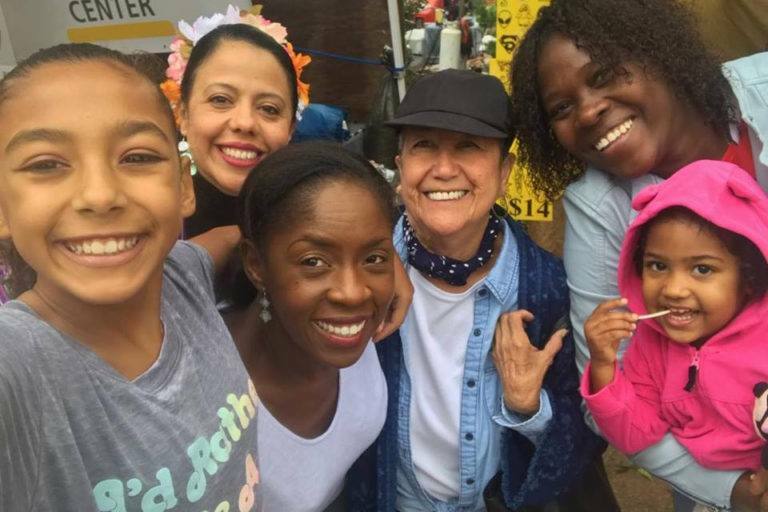 La Casita Center implements a grassroots strategy to help Latina immigrant women join together in solidarity and advocate for their families to be able to access services, thrive in safe communities, and obtain necessary resources. 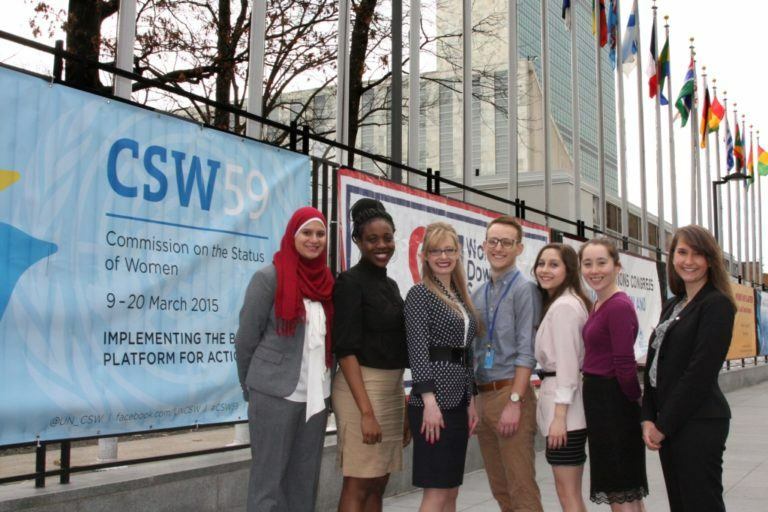 WomenNC’s mission is to lead North Carolina’s young adults in the elimination of injustice against women and girls. 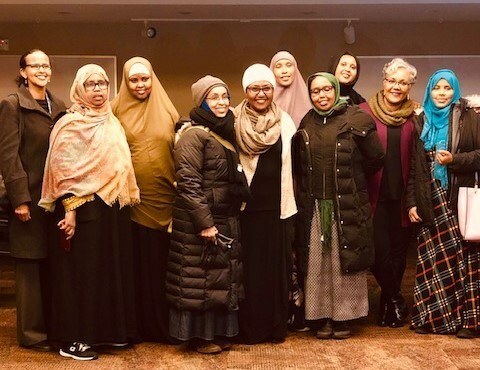 RISE strengthens and amplifies the voices of Muslim women and empowers them through leadership development, community engagement, and philanthropy.